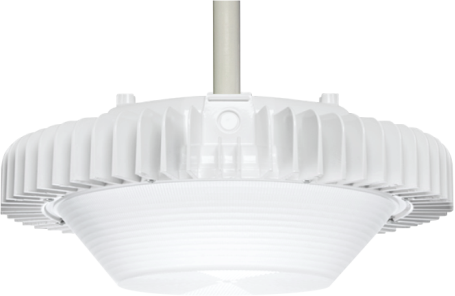 Designed and manufactured of powder-coated, die-cast aluminum, the CLG series IP66 rated luminaires, with their highly-efficient integrated heat sink with over 1,000 sq. in. of surface area, will provide superior performance for decades in harsh outdoor or indoor conditions such as parking garages, warehouses, gymnasiums, natatoriums, etc. 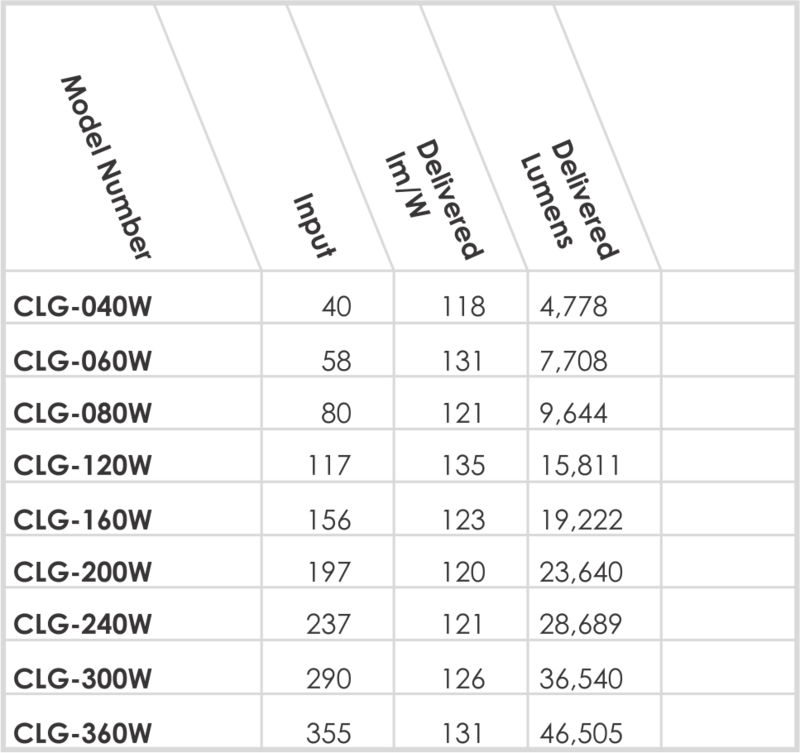 The CLG comes standard with proprietary 44kV surge protection.